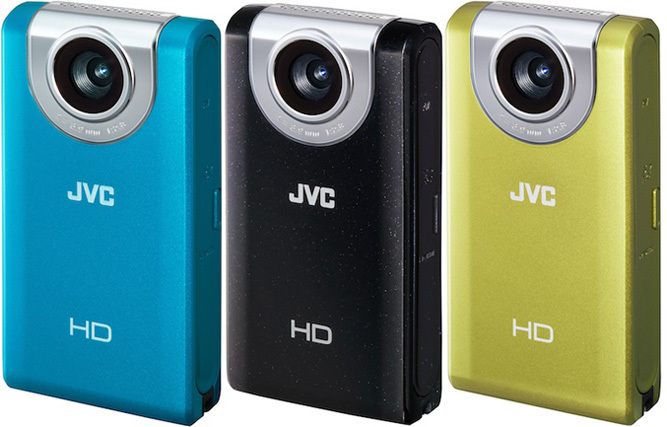 It seems that, pocket sized Full HD camcorders are hit these days, cause after Sanyo and Kodak‘s compacts, now and JVC comes up with two pocket cameras from its PICSIO family. Both PICSIO pocket cameras – GC-WP10 and GC-FM2, packs 5.13 Megapixel sensor, 4x digital zoom, can record Full HD videos (1920 x 1080/30p), HD 720 (1280 x 720/60p), iFrame (960 x 540/30p) and Quarter High Definition (960 x 540/30p),as well time-lapse recording, which reduces hours-long segments to mere seconds. For operation and playback viewing, they offer a 3-inch touch screen with on-screen graphics for shooting and playback controls. The cameras also come with an SD/SDHC/SDXC card slot, compatible with Eye-Fi cards for easy upload and sharing via wireless network, USB and HDMI output for direct connection with your HDTV. The GC-FM2 includes also a slide-out USB connector, for cable-free connection with your laptop. 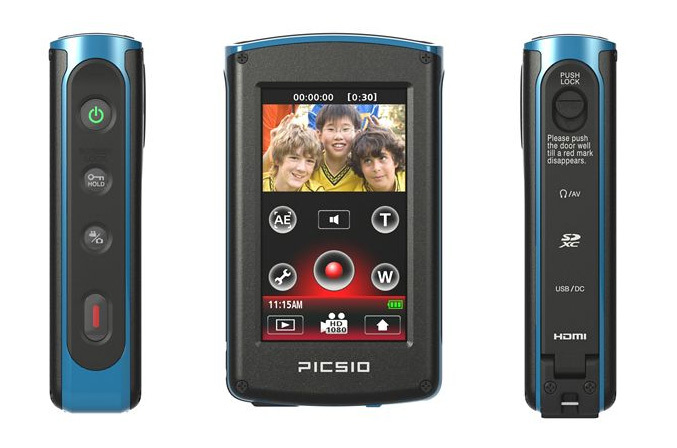 Futhermore the PICSIO GC-WP10 is waterproof to a depth of 10 feet/3 meters (IPX8 certified) and also comes with a MP3 audio recorder to capture everything from lectures to jam sessions in stereo.Both PICSIO models come preloaded with LoiLoScope EX for Windows, editing and uploading software. 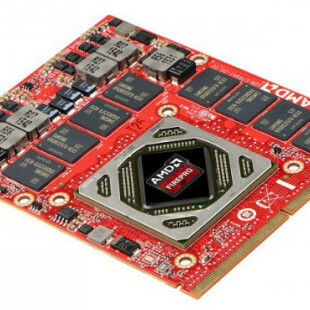 The JVC PICSIO GC-FM2 will be available in early September for $179.95. 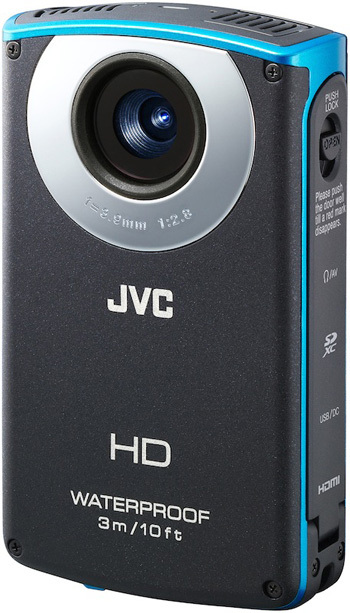 The JVC PICSIO GC-WP10 will be available in late September for $199.95.